When Jennifer and Dylan Scott bought their first detached house in the spring of 2014, they were thrilled. Built in the 1970s, it was spacious, well-laid out, and had been recently renovated. Upon viewing the house for the first time, the impeccable furnishing, crown moulding, and gorgeous landscaping gave them confidence that the house itself was in excellent shape, but as the Scotts later learned, surface features can conceal what's underneath. 1. 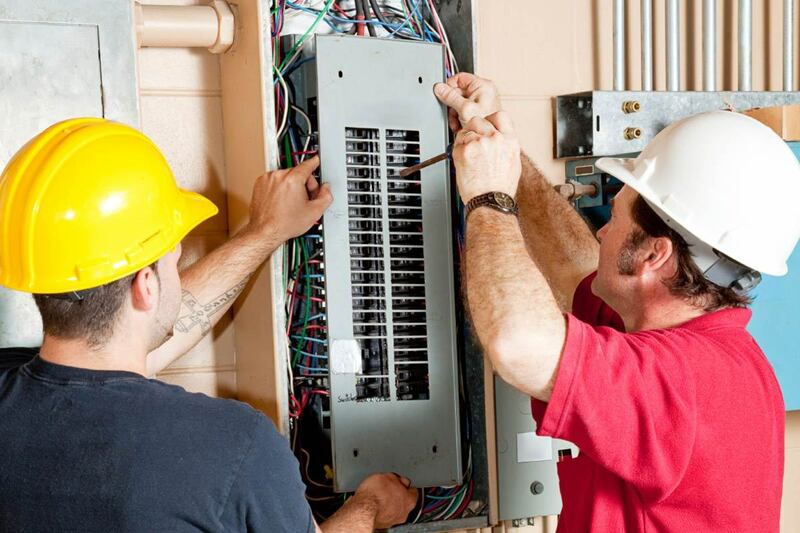 Will You Need an Electrician/Electrical Inspector? Choosing the right home to purchase is one of the biggest and most important decisions you'll make as an adult, and there are many factors to consider. 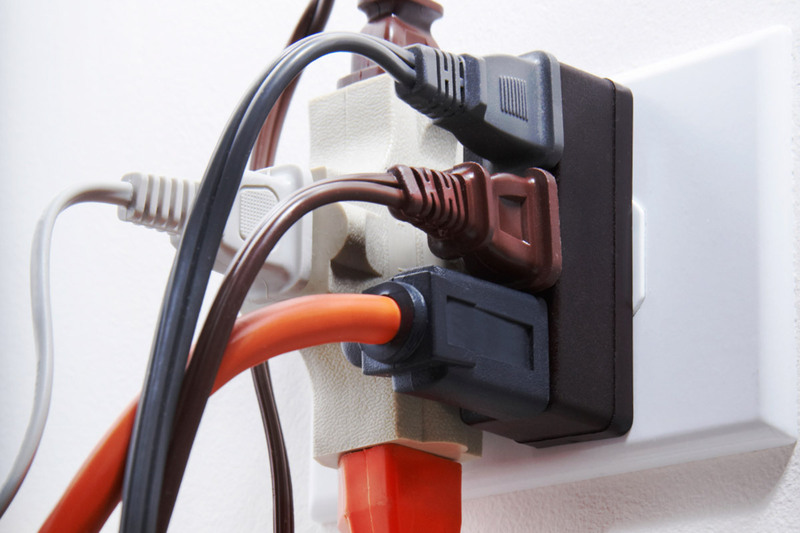 One vital item on the checklist that up to 40% of people overlook is the state of the home's electrical system. 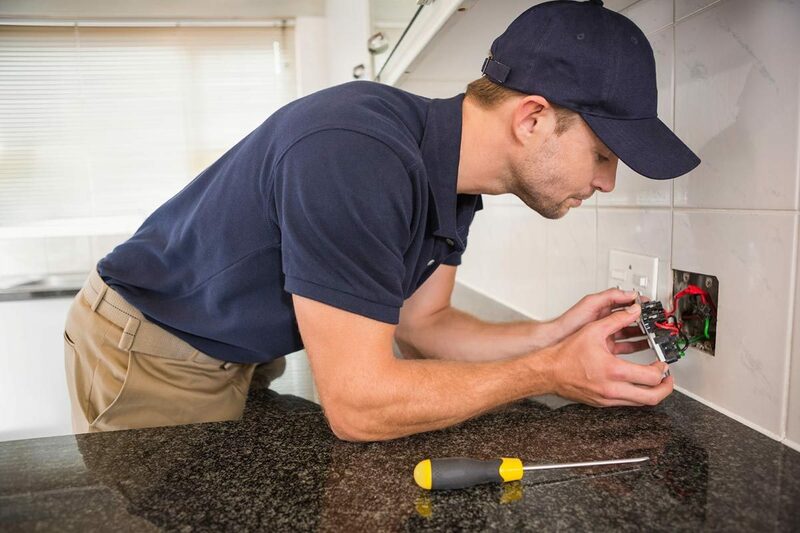 A general home inspector will give the house a once-over, but they do not have the intimate knowledge of safety and electrical code issues, not to mention local by-laws, that electricians do. 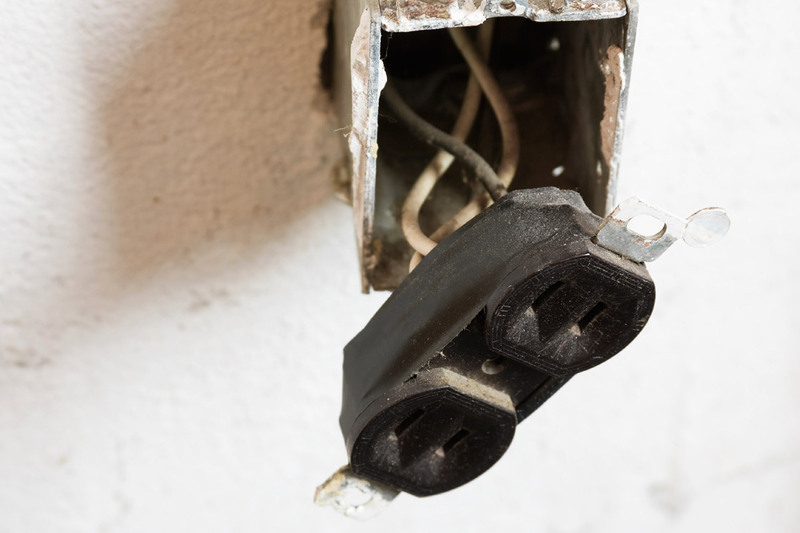 Unfortunately, this couple learned the hard way that failing to spend the money on a proper inspection from a licensed electrician can lead to unwanted surprises, and possible major expenditure down the road. 2. Is the Kitchen Functioning Well? Although the standard home inspection report they had prior to purchase identified a minor electrical issue (wrong gauge of wire, in one instance) the system was deemed up to code. However, Jennifer woke up one morning a few months after they had moved in to discover the contents of the fridge were getting warm, and much of her kitchen was without power. She opened the distribution board (panel) and tried flipping switches, but nothing she or her husband did could get the power back, so they called in an electrician. As it turns out, the kitchen circuit was overloaded; the fridge, dishwasher, microwave, and two receptacles were all on the same circuit, which is something that a licensed professional would have pointed out right away. According to the Electrical Safety Authority, kitchens are the first places in the house that will be overloaded, and a fridge especially that is not isolated is actually a fire hazard. 3. How Old is the Breaker Panel? When the electrician opened up the panel to change the fuse, he had to inform them that it was time to update the electrical panel box , and a panel exchange was required in order to repair the system. This came as a big shock, and an unexpected expense, but they were glad the problem was resolved before it compromised their safety. 4. What Type of Wiring Does the Home Have? Another issue of particular concern according to the electrician was their aluminum wiring, which is typical of houses built in the 1960s and 1970s. Aluminum can pose problems because of its tendency to oxidize, and the fact that it is incompatible with devices designed intended for copper wiring. 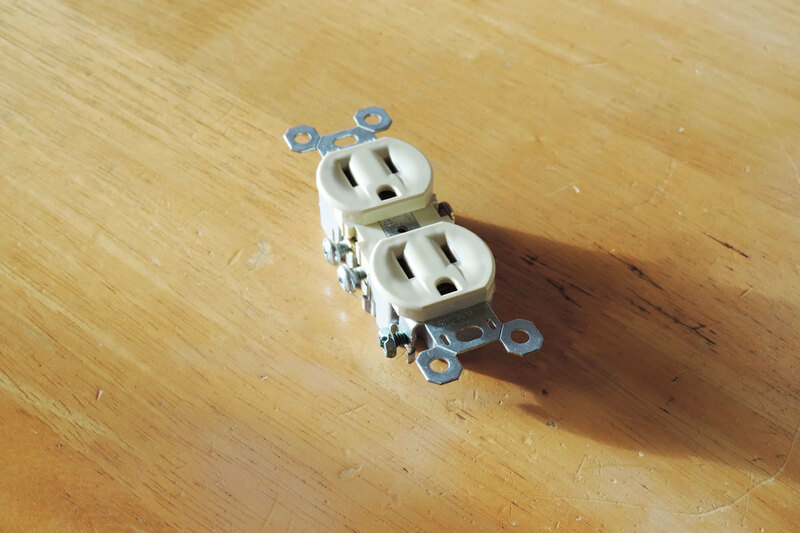 Aluminum wiring in itself is usually not dangerous, but sometimes home owners decide to go in and replace plugs and switches (which are not rated for aluminum conductors) to a newer style, without consulting a licensed electrician. According to the ESA, this situation is another safety hazard. 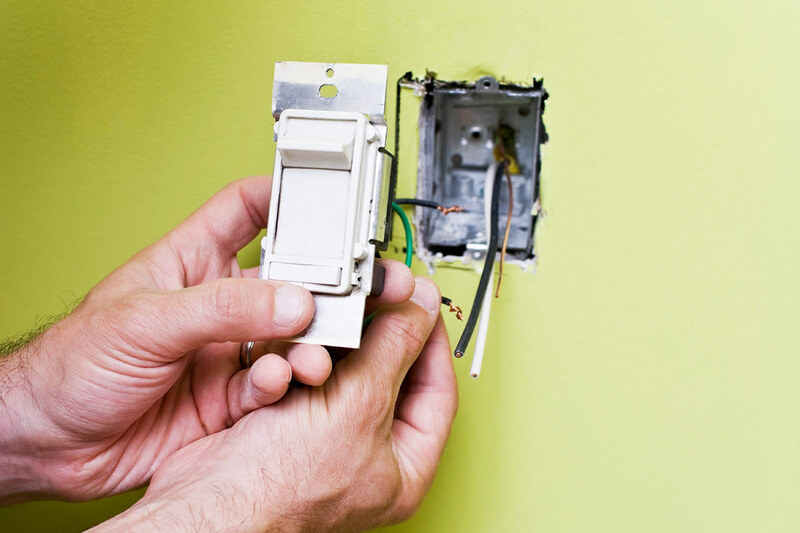 In some cases, wiring that has been tampered with improperly could be a real deal-breaker, a matter of an electrician recommending potential buyers might consider going out and finding another house. Because aluminum wiring does not have to be declared, it can only be discovered and assessed for safety during an electrical inspection. "These are issues that may have factored into our decision to buy this house, had we known," say the Scotts. 5. Do the Previous Owners Have Certificates of Inspection? 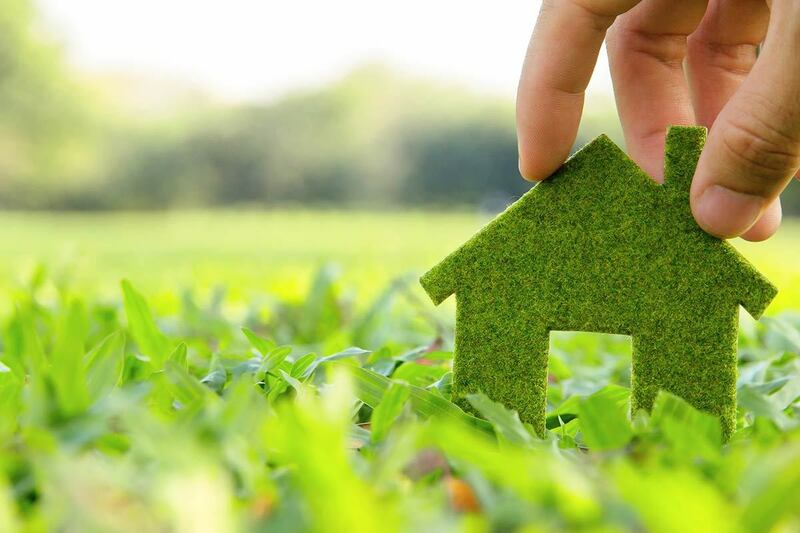 Because over 50% of homes that are over 15 years old have been re-wired or have had modification, it is also strongly recommended that you ask the previous owner for copies of certificates of inspection for any electrical installations or modifications that have been conducted since the original construction of the home. 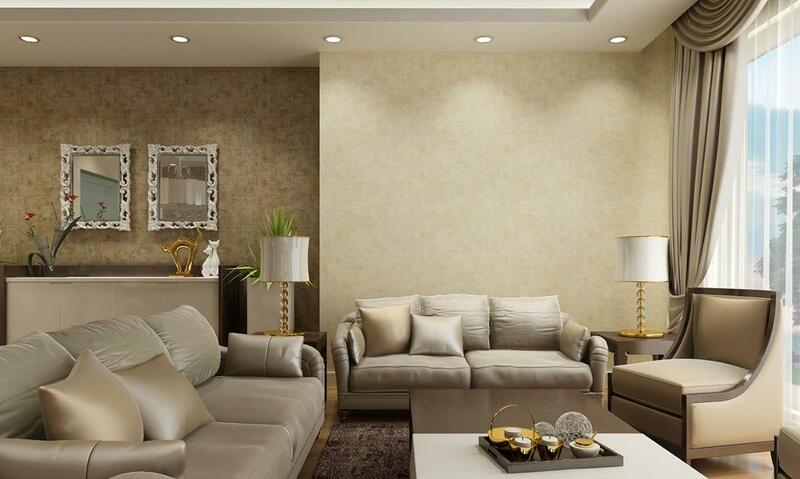 An electrical inspection will take approximately 2-4 hours, depending on the complexity of the residence. 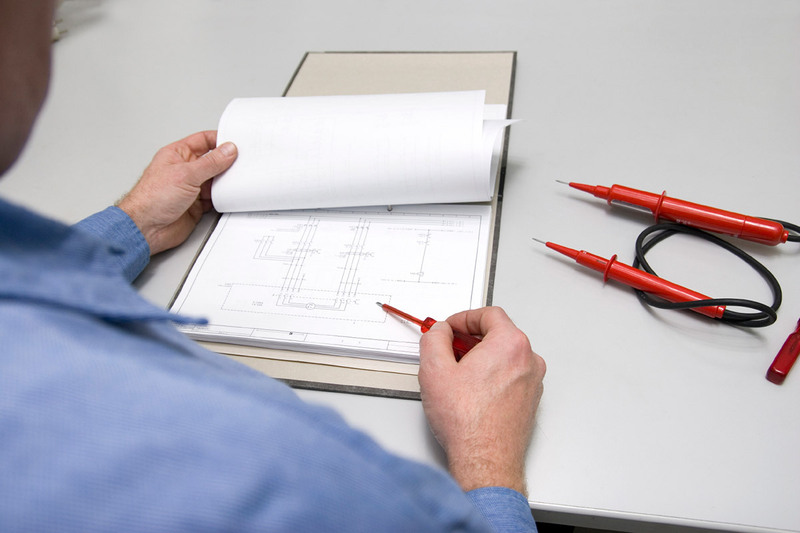 When renovating or building a new house you can avoid have to call an electrical inspector by hiring out a good electrical sub-contractor.